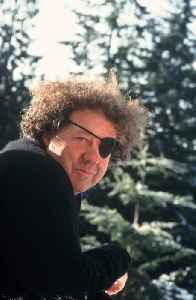 Dale Chihuly is an American glass sculptor and entrepreneur. 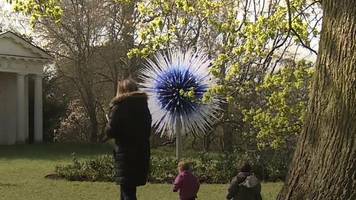 His works are considered to possess outstanding artistic merit in the field of blown glass, "moving it into the realm of large-scale sculpture." 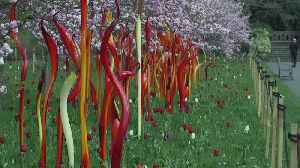 The technical difficulties of working with glass forms are considerable, yet Chihuly uses it as the primary medium for installations and environmental artwork. 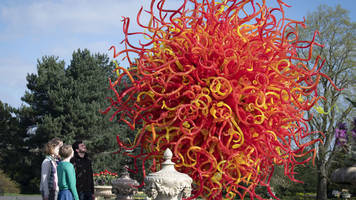 Dale Chihuly's works are part of a new exhibition called Reflections on Nature, at Kew Gardens.